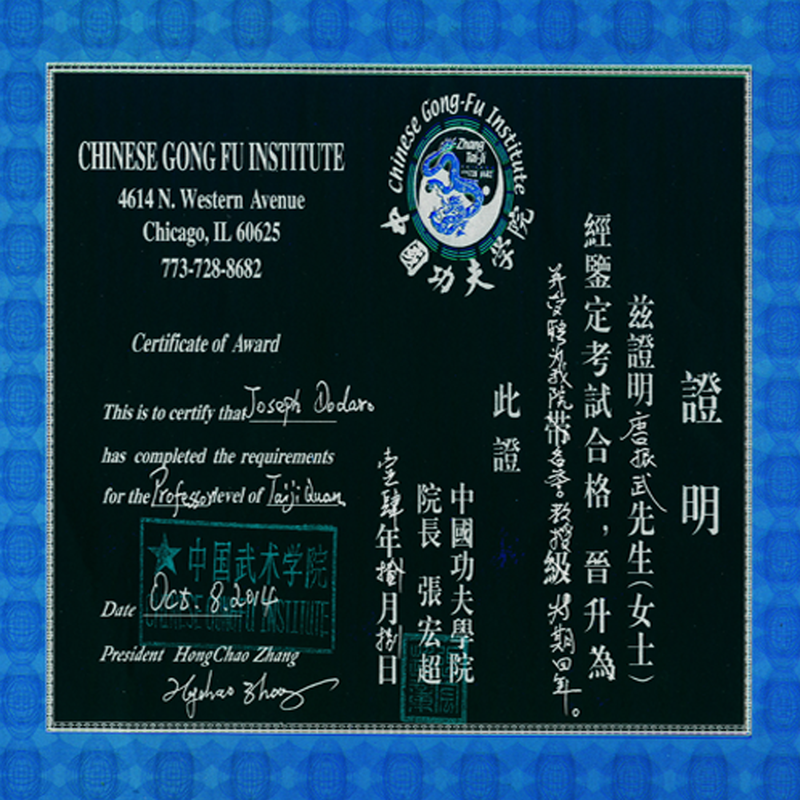 extraordinary Intellectual skills and strength, generating tremendous force conditioning Shen the Mind. $37.50 DVD 180 Video Minutes / The Three Secret Treasure Energies Shen, QI and Jing ignite in the transformation of energies in the microcosmic orbit erupting the fourth secret energy Chen QI Meditative Exploding Devastating Pressurized Force. 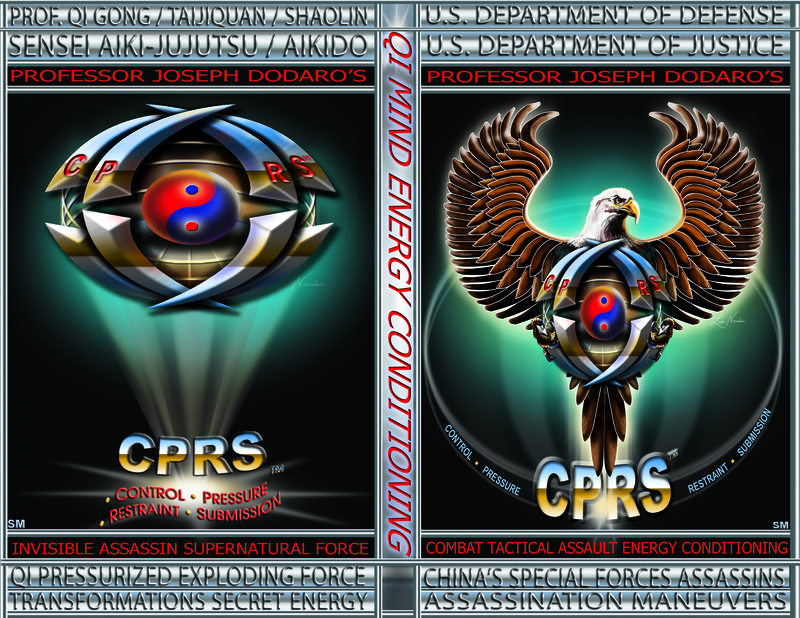 Chen evolves from supernatural energies generated in QI Gong the foundation for all Chinese Military Systems. energy is executed by the transformation of Shen interacting with QI dynamic life force energy in the microcosmic orbit of energy affecting Shen Psyche. magnificent. QI ignites the imagination exploding Shen the conscious and unconscious mind executing creativity that erupts emotions to heal the mind. signaling from the endocrine system that secretes hormones into the bloodstream and nervous system keeping the assassin at a heightened level consistently. energy transforming astronomical pathways that connects man nature especially the spiritual world allowing him to live in paradise. the pathway to enlightenment and invincibility. Cmdr. and Prof. executes extraordinary precise supernatural powers as they demonstrate and peak performance. Ren and Du channels in the microcosmic orbit interacting with each other cause a burst of incredible intrinsic energy. and Yang intrinsic energies spiral on the outer circumference and just beneath the skin that withstands excruciating punishment while engaged in the assault. pathways engaging the assassin’s assault.